360 Degrees, LLC has a proven history of developing highly effective , functional websites for organizations in Michigan and other states which convert internet searches into leads. We accomplish this by creating your website on a platform which allows the search engines to discover you. Next we provide continuing Search Engine Optimization ( SEO ) . We have a previous record of customers who are successfully marketing themselves on the internet because customers can find them . We do it right. As a result of our analysis we will find how customers search for organizations in your industry. After that we execute the tasks needed to help you get to the front page for that search criteria . We are customer focused . We will have a relationship with you . We will answer inquiries . We will report to you how you are performing . We will help your organization evolve . There are certainly many ways to build an appealing website. We develop websites which are appealing to the eye and convert potential customers into leads . 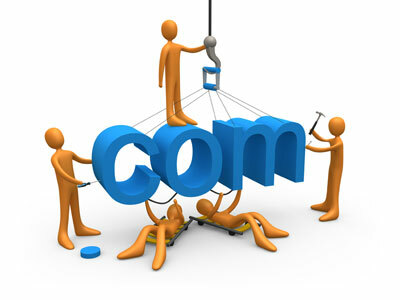 We work closely with you to make the website look precisely the way you like it . Behind the scenes your website is going to be technically solid . This is certainly crucial for you to ultimately be discovered by the search engines. You can’t afford to operate a poorly designed or out of date website. If you need a brand new Detroit, Michigan web page design, then simply call us today to find out how we can help you get online quickly.